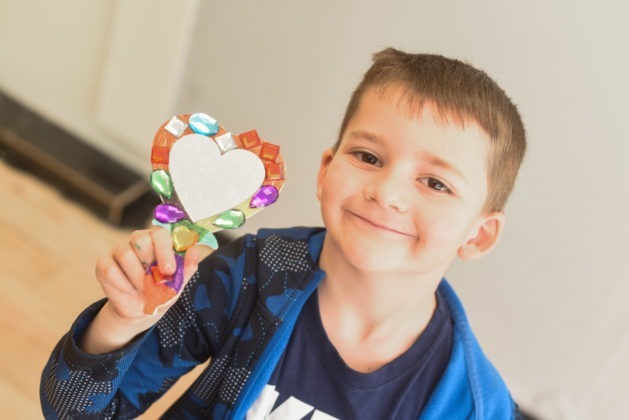 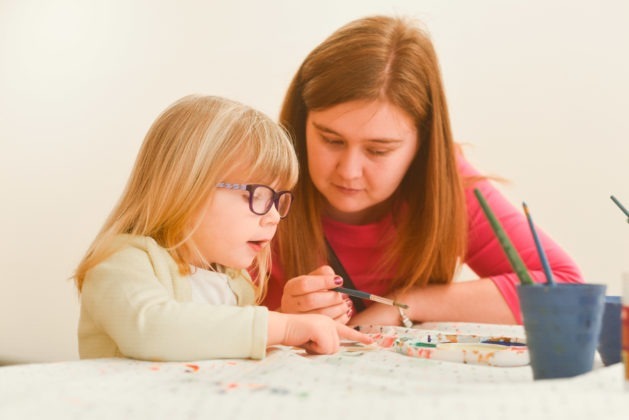 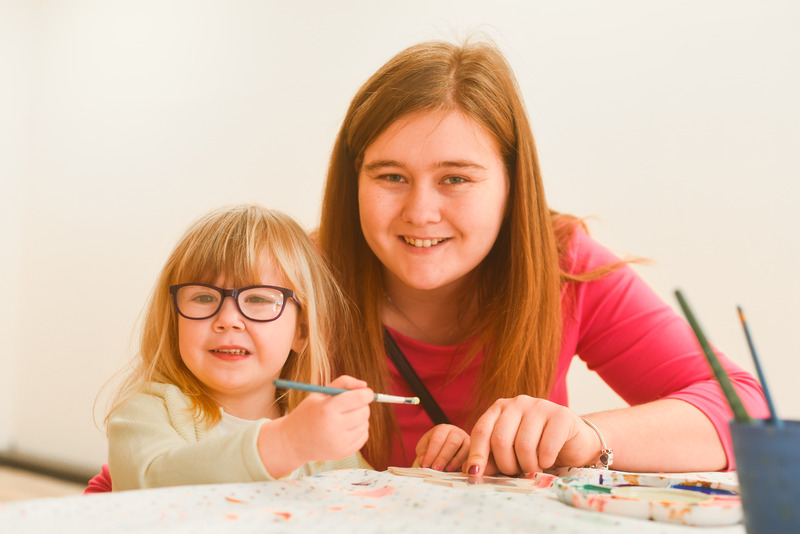 Children showed their love for the special people in their lives during two special Mother’s Day events in King’s Lynn town centre. 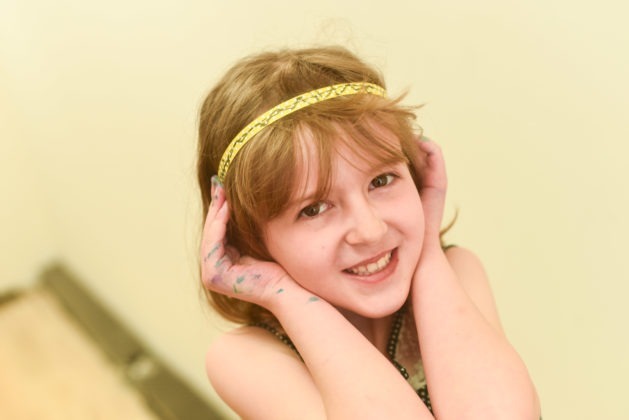 At the Vancouver Quarter’s Saturday Club children created a hand mirror and card for someone important to them, while families had their picture taken in a pop-up studio. 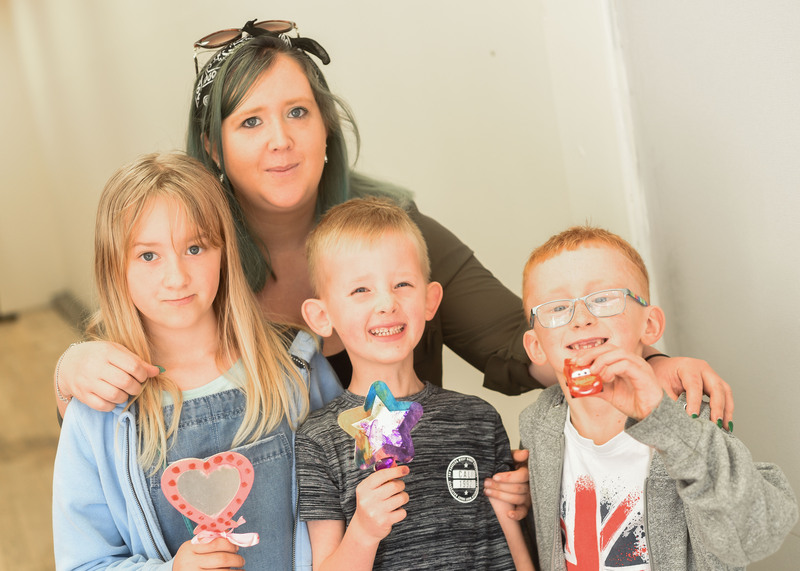 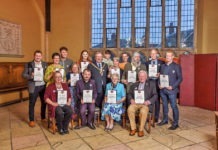 It was the fifth consecutive year that professional photographer Matthew Usher helped capture the family love in the shopping centre, but it was the first year families received a printed picture to give as a present on Mothering Sunday. 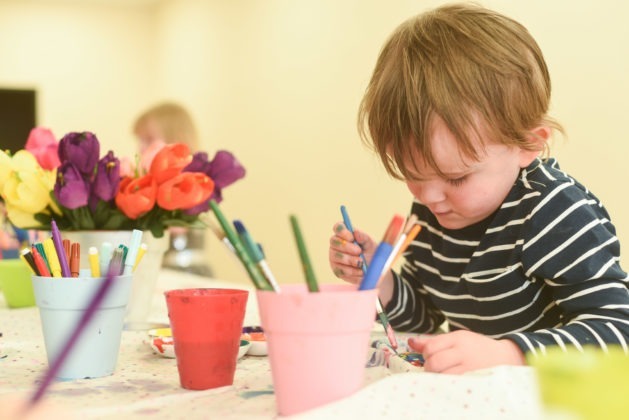 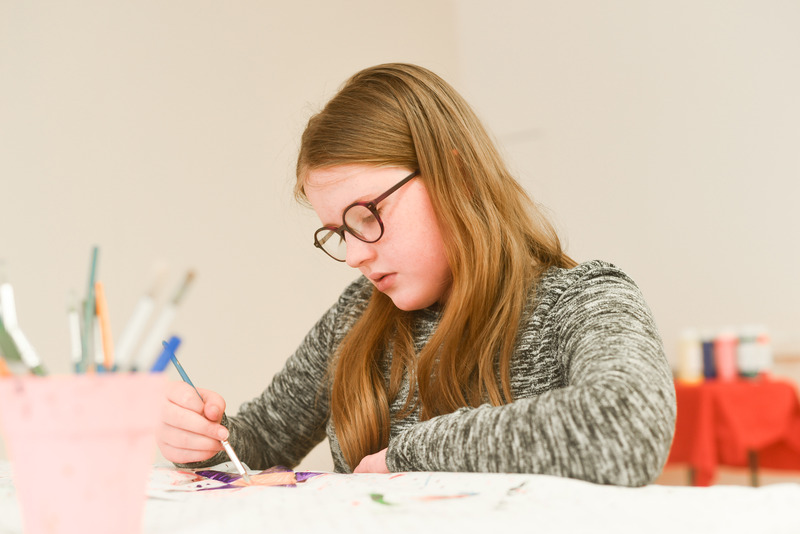 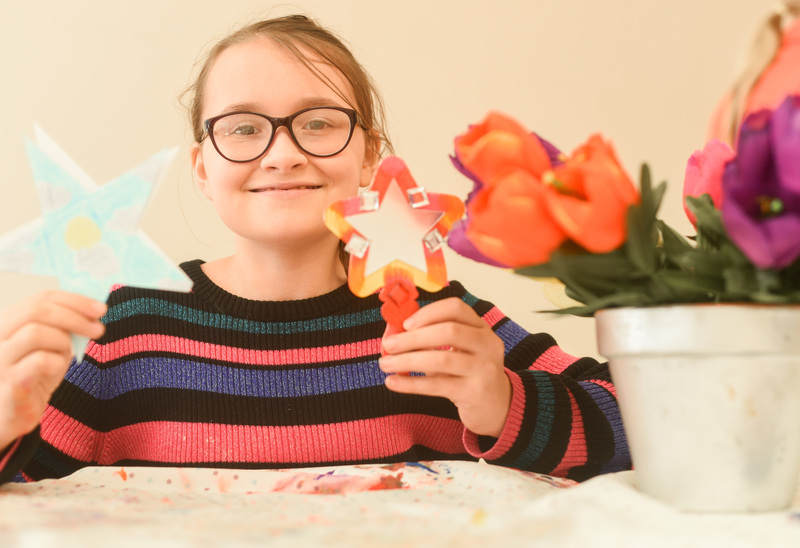 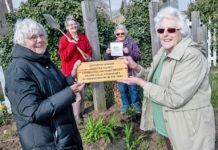 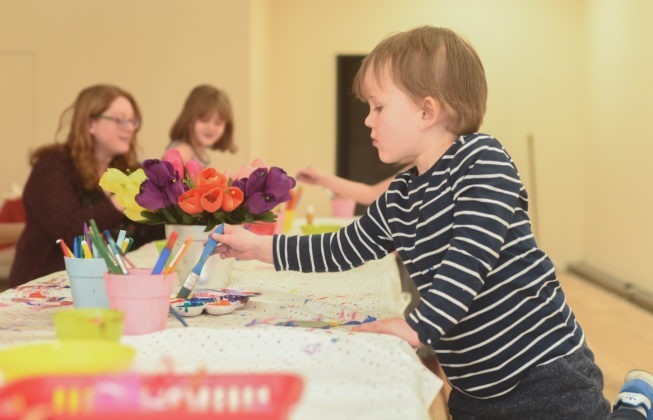 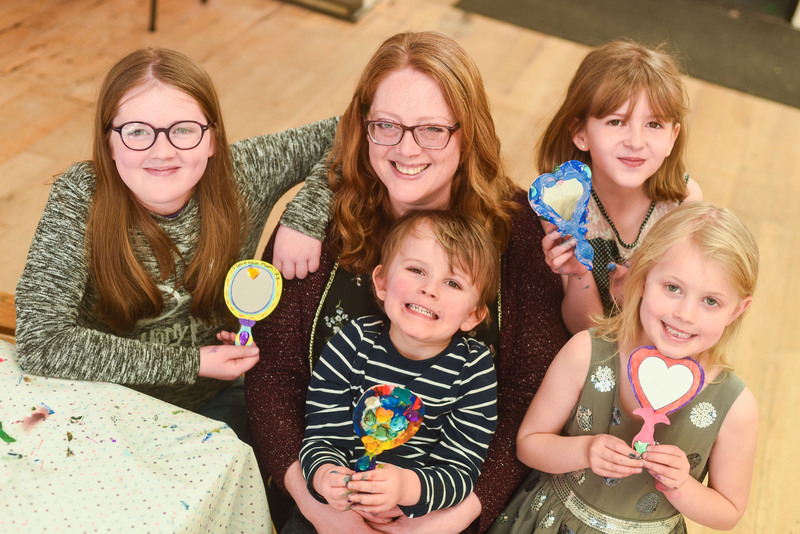 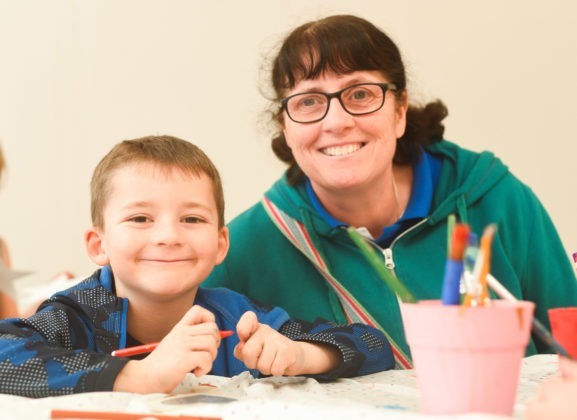 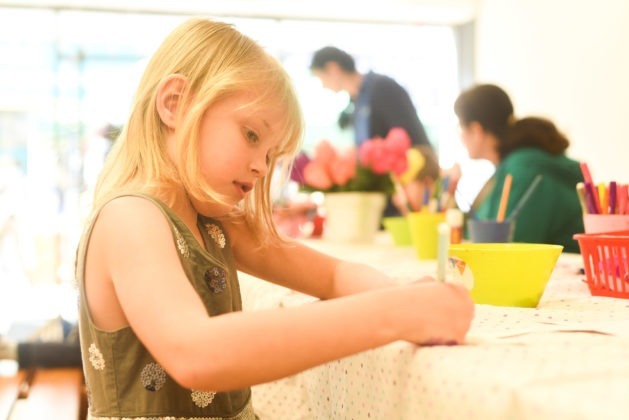 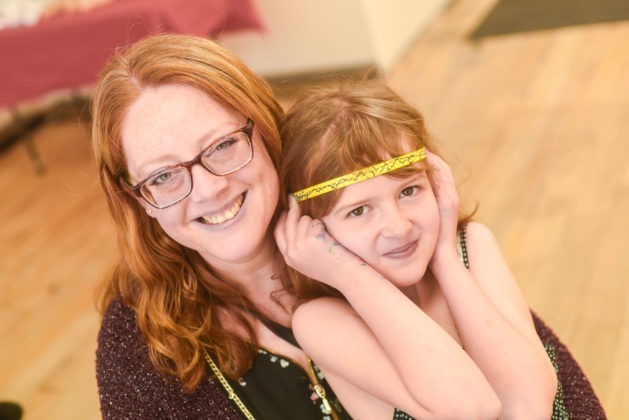 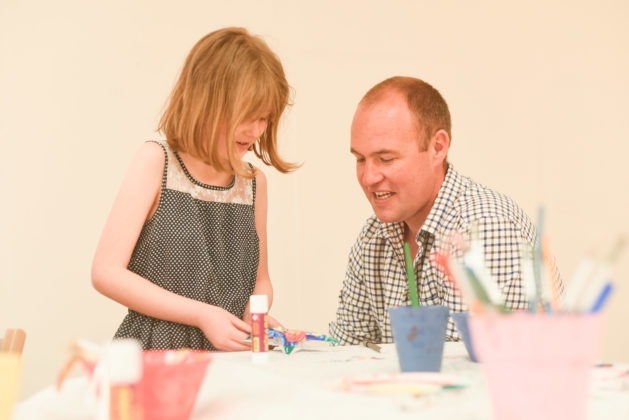 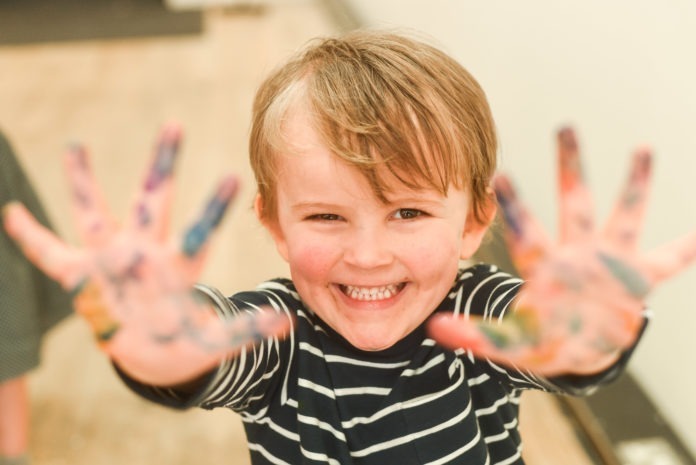 Susannah Rayner, Vancouver Quarter events co-ordinator, said: “Our Mother’s Day workshop was very popular and it was great to see the children making some truly terrific hand-made gifts. 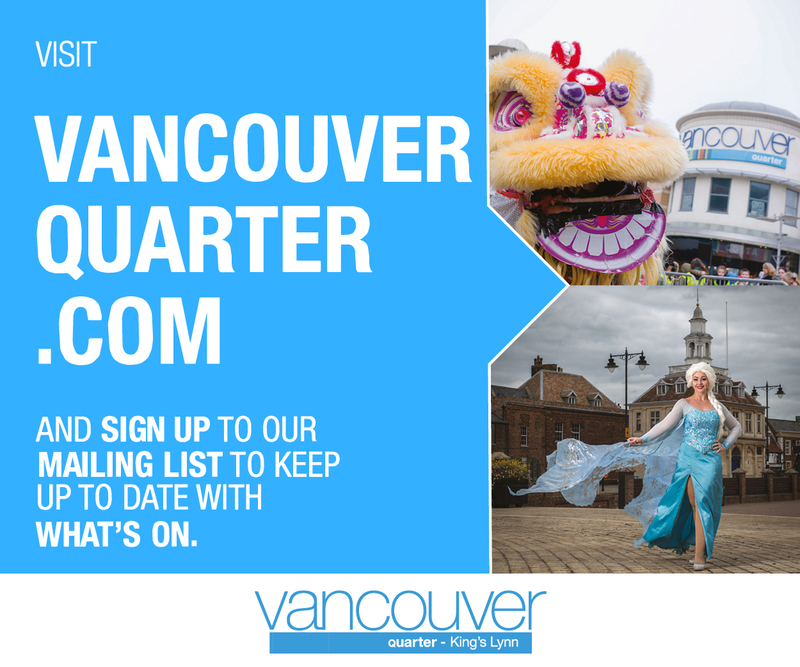 More free family events coming up in the Vancouver Quarter include an Easter Egg Trail on Good Friday (April 19) where children will need to collect a special map before heading round the town centre looking for the hidden eggs and the April Saturday Club the following day where children can do some Easter crafts.